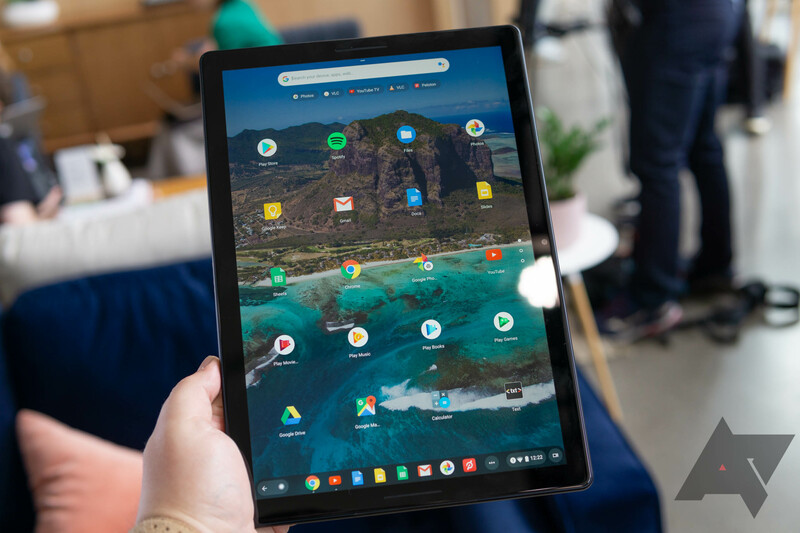 The Google Pixel Slate is an expensive and impressive piece of hardware, but reviewers — including our own David Ruddock — mostly agree that Chrome OS isn't quite ready for tablets. Even higher-specced versions seem to struggle with animation lag in certain situations, but we may have an explanation for one such case. I love my Huawei Watch because it can vibrate and notify me silently of new messages and calls without disturbing everyone around me like my phone does, but recently I've stopped using it for anything else because of the lag. One out of every 3 or 4 taps or swipes seems to stutter and take forever. And I often find it faster and easier to take out my phone and do things than wait for Android Wear's whims to execute a command. But it looks like the fix is a simple toggle. 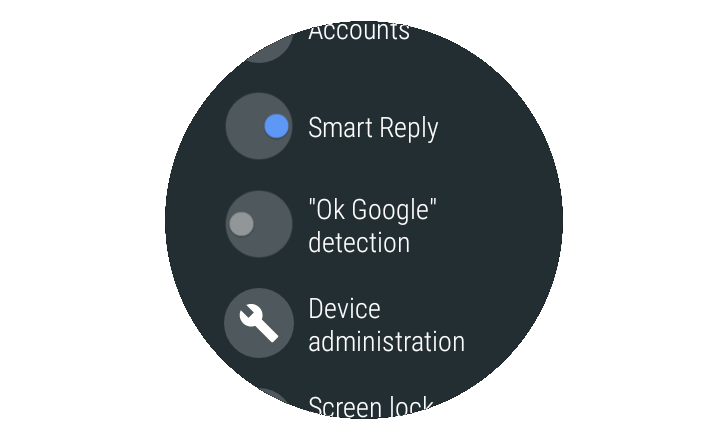 As discovered by redditor Yozakgg, disabling "Ok Google" detection under Settings -> Personalization on your watch will remove a lot of stutters and lag. 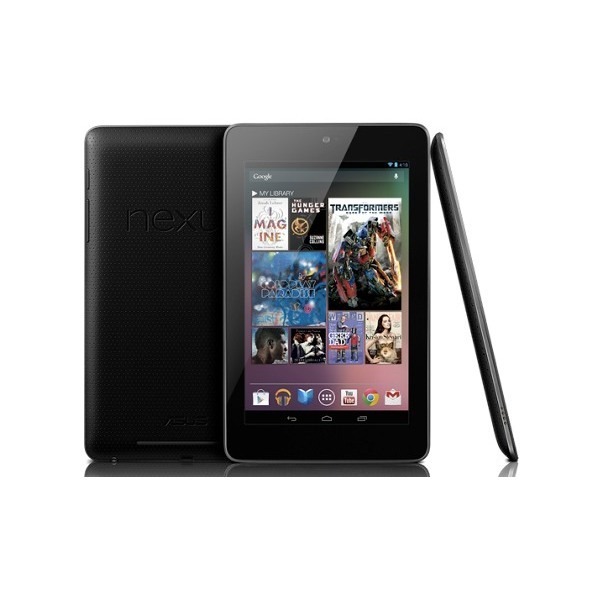 I have a confession to make: I haven't been using my Nexus 7 that much over the past few weeks. Why? Because it has been suffering from horrible lag. Everything was peachy keen up until the Android 4.2.1 update, but that's a different story for a different day. For now, the lag is the important bit. LagFix is for rooted devices only. 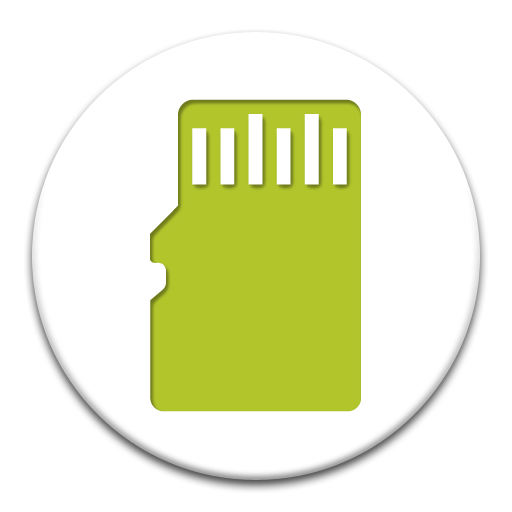 Then we stumbled across a new app called LagFix, which – get this – fixes lag issues on many devices, like the Galaxy Nexus, Nexus 7, Nexus 4, One X+, and more. Of course, the lag thing is a common issue, and is likely caused by a "well-known TRIM bug," which basically means that storage is "not properly TRIMmed when needed." So that's what this app does. When I first got my 16GB Nexus 7, it was fast. Probably faster than any other Android device I'd ever used. Everything was fluid, apps launched quickly, and transitioning between open applications was the best experience that I'd ever had on Android. Then, a couple weeks ago, it inexplicably started to lag. A lot. I had just installed a test build of Horn, so I assumed that had something to do with it and uninstalled the game. After a quick reboot, I expected all would go back to normal. I was wrong. I checked to see if anything out of the ordinary was running in the background, but found nothing amiss. Is your Galaxy S a little laggy (experiences stutters, delays) at times, even on Froyo? It’s not your imagination; your phone’s internal storage is probably the culprit, and LagFix addresses the problem quite cleverly, helping you put the “S” back in your Galaxy. As you probably know, Galaxy S phones boast either 8GB and 16GB of internal memory. Pretty hefty for an Android phone (the most spacious available, in fact). 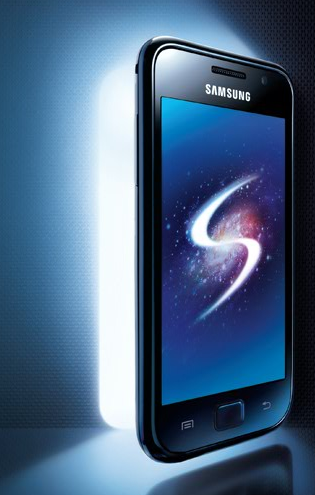 And yet, the Galaxy S is no more expensive than any comparable, high-end Android phone. So, how did Samsung do it? Your Galaxy S’s cavernous capacity is owed to Samsung’s choice to use internal SD (rather than Flash EEPROM, HTC’s favored storage method) for system, app and data storage. Alright, I was really excited to get the HTC Hero. REALLY. I had extremely high hopes for the Hero (those are long gone) and Android (which I still do - I even began developing for it) but the Hero has so many ridiculous bugs that I am *this* close to bringing it down to the Pre level (I'm not going to dare though - Pre still leads in the "I Want To Smash This Phone Into A Wall" category).